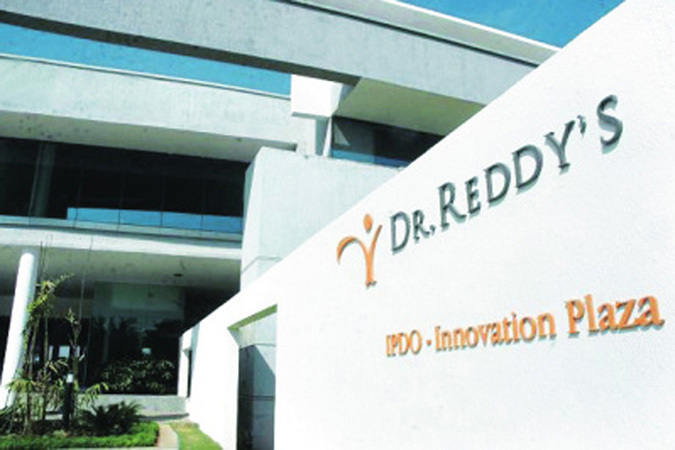 Penelitian - Dr Reddy’s Laboratories’ US arm is recalling over 35,000 tubes of Nystatin and Triamcinolone Acetonide cream on account of failed stability specifications, USFDA said. As per the US health regulator’s Enforcement Report, Dr Reddy’s Labs Inc is recalling 35,020 tubes of Nystatin and Triamcinolone Acetonide Cream, USP, 1,00,000 units/gm and 1 mg/gm from the American market. The recall is on account of “failed stability specifications, an out of specification result was observed for the test parameter : composition of Nystatin during stability testing,” it added. The cream is used for treatment of cutaneous candidiasis, a skin infection. The voluntary ongoing nationwide recall is a class II recall, United States Food and Drug Administration (USFDA) said. As per USFDA, a class II recall is initiated in a situation in which use of, or exposure to, a violative product may cause temporary or medically reversible adverse health consequences or where the probability of serious adverse health consequences is remote.